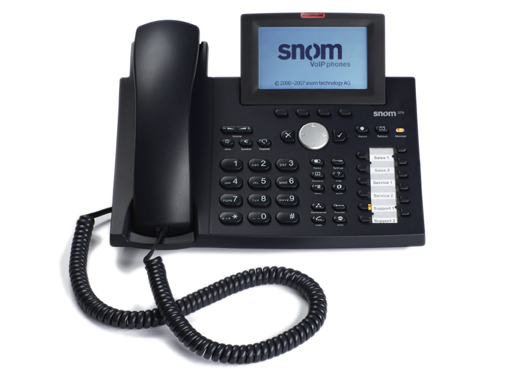 Switchvoice Ltd. is a PBX manufacturer. 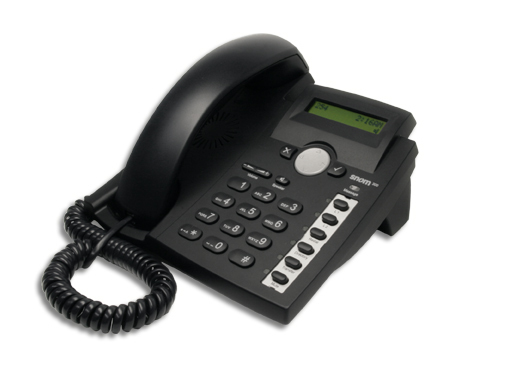 Some of our clients however require more complete solution. 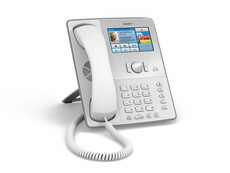 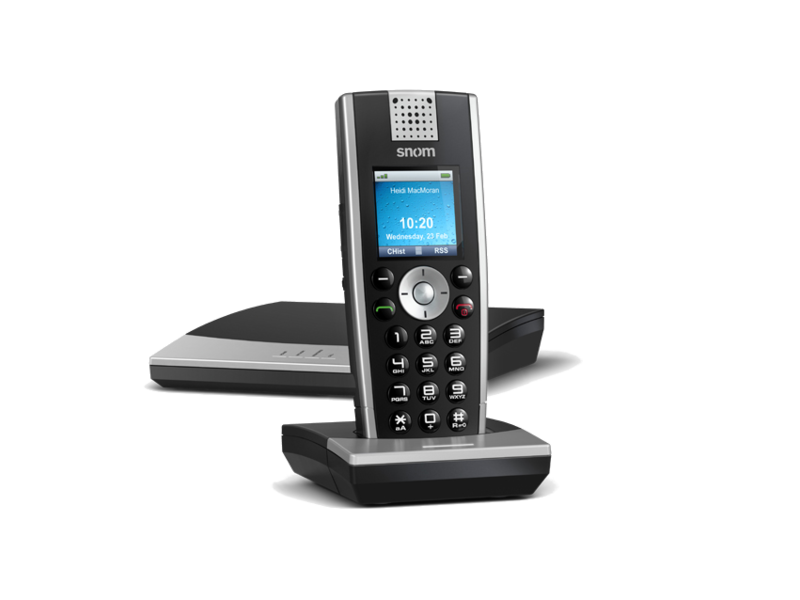 To satisfy those customers we offer also third party VoIP phones and ATA adapters. 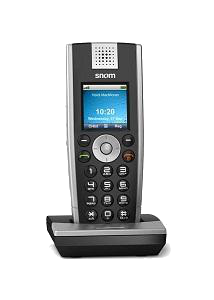 or with high end phones manufactured by Snom Technology AG. 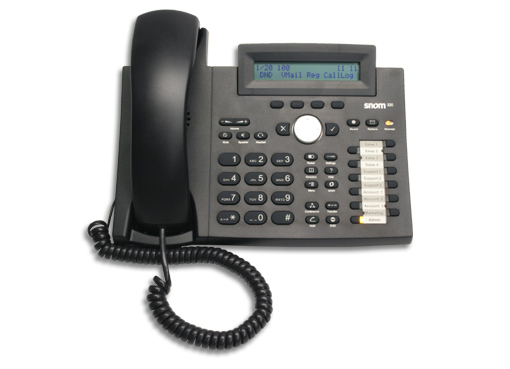 We have listed only the most popular items but we can provide you with much more phones and ATAs.